A top aide to the Supreme Leader has strongly endorsed the July 14 nuclear deal, saying the agreement empowers Iran and helps Tehran increase aid to its regional allies. 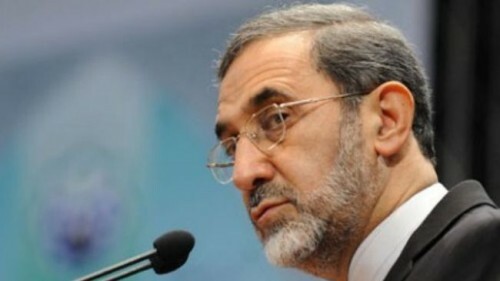 Velayati specifically referred to Iran’s essential political, economic, and military support of the Assad regime in Syria. He said that, despite many attempts, Western and “reactionary” Middle Eastern states had failed to overthrow President Assad. The Supreme Leader supported negotiations leading to the July 14 nuclear deal with the 5+1 Powers (US, Britain, Germany, China, Russia, and France). However, he has been silent in recent weeks amid criticism from hardline MPs, clerics, and media of the agreement.